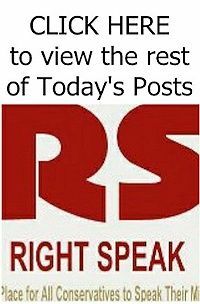 The U.S. Environmental Protection Agency proposed new targets Wednesday for the amount of renewable fuels that must be blended into the nation’s fuel supply next year. 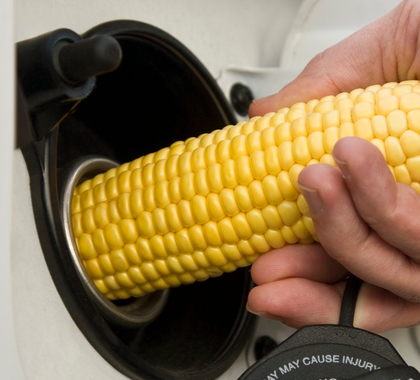 The agency proposes that the amount of conventional ethanol, typically made from corn, remain at 15 billion gallons in 2018. But it dropped the level of cellulosic biofuel, considered the next generation of ethanol, to 238 million gallons from 311 million gallons. 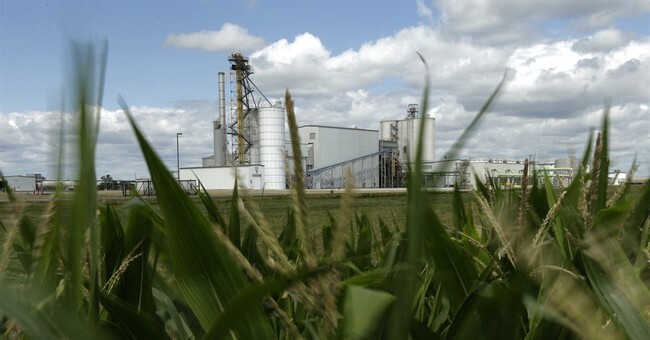 Cellulosic ethanol in Iowa is made from corn cobs, husks and other biomass. Read the rest from Jazz Shaw HERE.